The Challenge: Rivals II Recap, Finale & Reunion - "The Island Of Misfit Challengers"
Lady gym teacher is mad. Catfish: The TV Show Recap, Episode 12 - "Nick & Melissa"
Catfish: The TV Show Recap, Episode 11 - "Aaliyah & Alicia"
Aaliyah's love is one in a million. The Ross and Rachel of the Millennial generation, even though they might be too old to be considered Millennials. 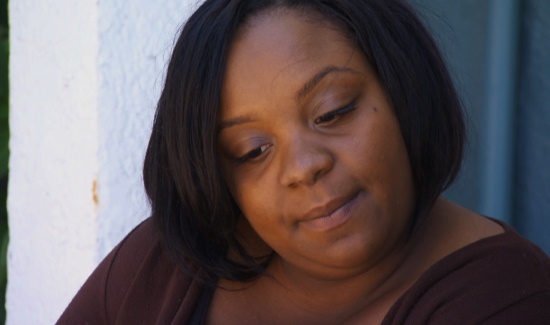 Catfish: The TV Show Recap, Episode 10 - "Ashley & Mike"